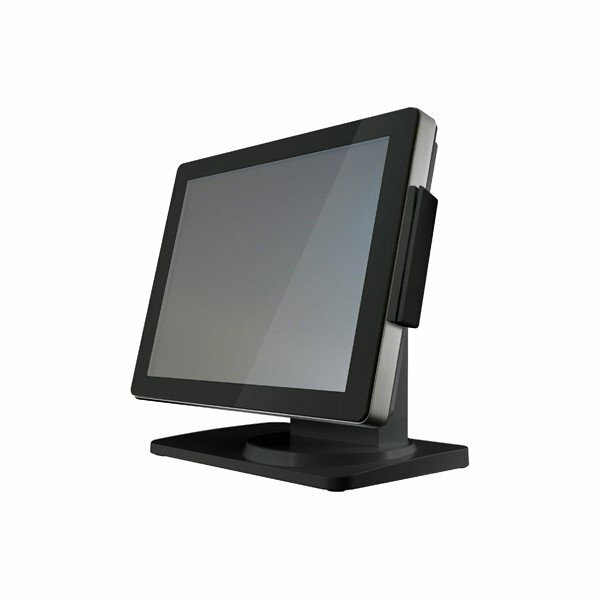 The POS 495 Series is a sleek, powerful Point-of-Sale system designed with fashionable 15” true flat touch panel and streamlining shape. It features a slim, futuristic, and high-tech look yet applies die casting technology so as to prevent damage from harsh environment. Designed with more dynamic and effortless operations that help reduce cost and create efficient consumer experience.